When the doorbell rang last week for the postal service man to bring up my packages, I ran down the stairs to meet him, quickly signing for the long awaited box. It didn't disappoint. A thick linen-paper wrapped box with silver embossed lettering, opened up to a perfectly co-ordinated all white box filled with beautiful products; I was smitten. 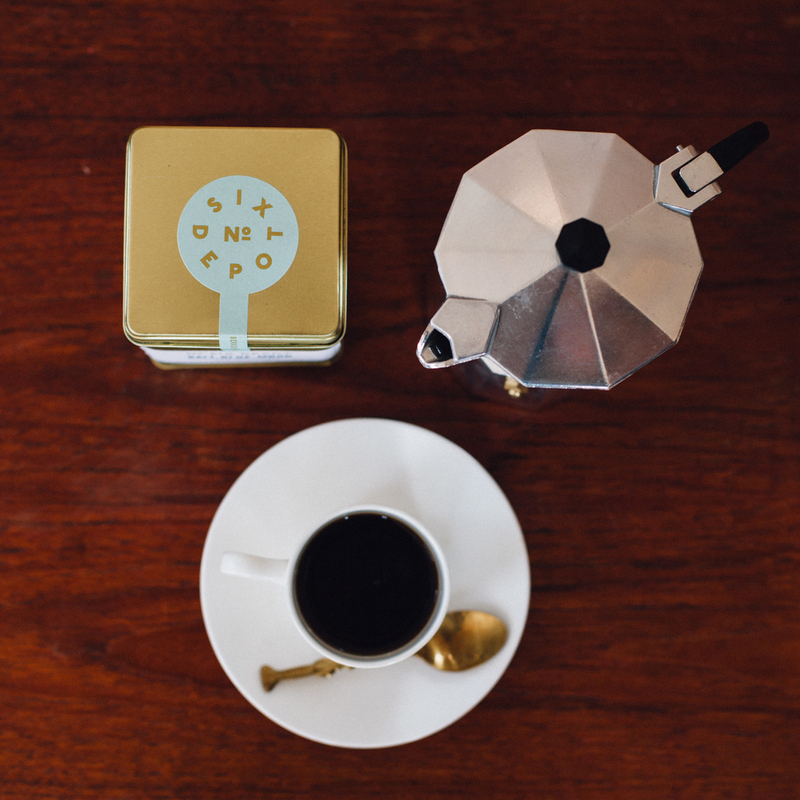 Teak and Twine has made it their business to scout out hard to find, small batch artisanal goods. 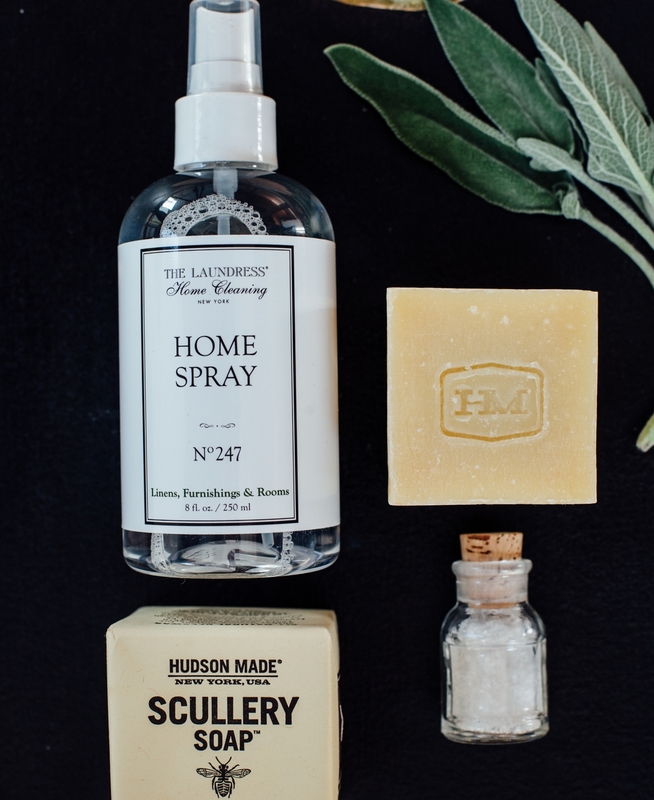 Whether it's pink Himalayan sea salts, artisanal lavender honey or delicately scented, hand-poured candles, this company is bringing thoughtful gifts to a whole new level. 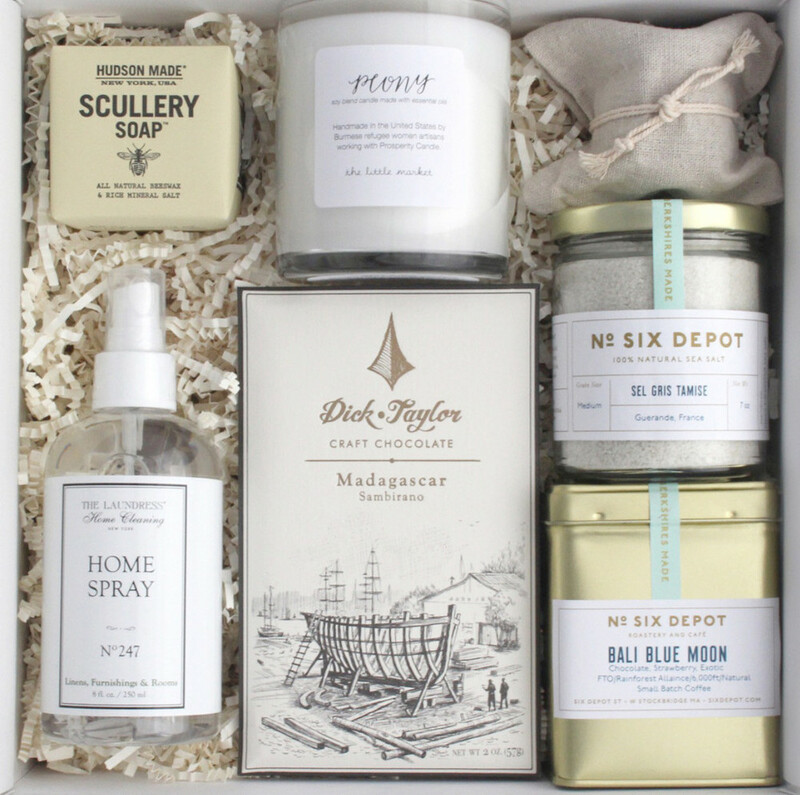 Based in Destin, Florida and shipping to all of North America, Teak & Twine's boxes cover everything from wedding gifts to house-warming gifts. Each one is cleverly named to convey a certain idea or aesthetic and with adorable names like the all blush-pink Peony Box or the home-centric Hearth box, you'll be tempted to buy them all! If you have an idea or a special event that they don't carry, you can even contact their team to have it customized to include specific items or even by your favourite colour. In case you're thinking that this is just too many good things in one package, Teak & Twine isn't just about pretty things, they really believe their mantra. 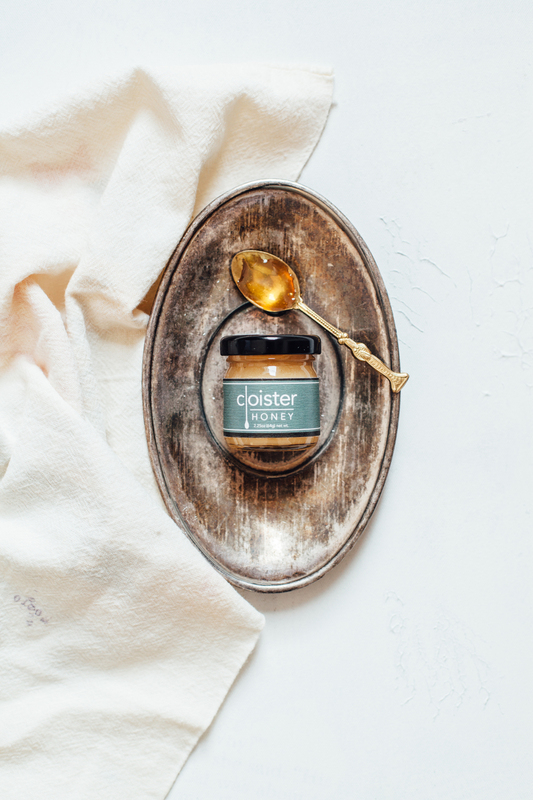 They make sure to include socially conscious products in their boxes, like The Prosperity Candle, a company who employs women refugees to help them earn a living wage, and they devote a percentage of their profit to charities that help disabled war vets. As a prop-stylist and event designer, I'm always looking for something new and fresh to offer clients or to add to my own little stash and this checked all the boxes. 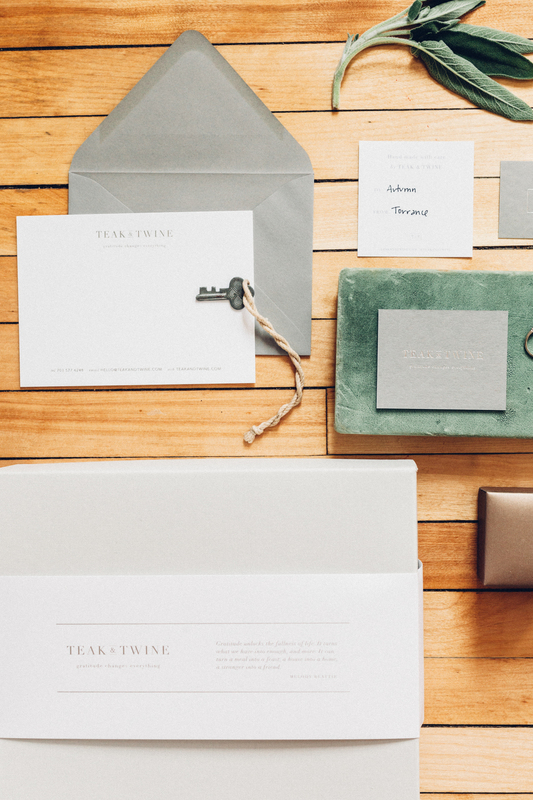 It was so thoughtfully arranged that it felt like an intimate friend had sent it to me and I can't rave enough about the level of detail and the pure aesthetic appeal Teak & Twine offers. So if you're looking for something unique for a friend or you just want to send yourself something, this really is a little box of perfection. 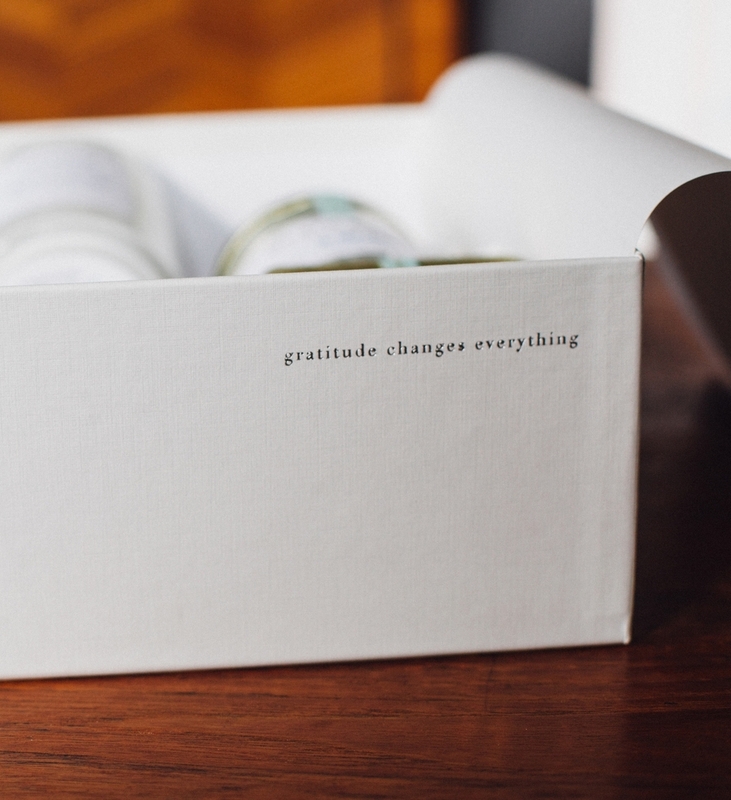 I agree with Teak & Twine's motto, 'gratitude' certainly does change everything, and when we start from a place of gratefulness everything seems special and unique. Sometimes it's important to slow down and remember who and what your grateful for and maybe sending a thoughtful gift is the perfect way to do that. Besides, like I tell my little boy every night before bed, there is only one of each of us. Over at Autumn Wood HQ we are sipping on some of Six Depot's coffee and trying to ignore all the rain and snuggle down in a comfy hoodie while reading Domino's latest issue. As always if you need a prop-stylist, set designer or creative director for your next photoshoot, catalogue or look book we're here for you and we'd love to hear all about it! All the absolutely stunning photography you see here was captured by my partner in crime, the talented Mary Elam Photography.